Each year, Albuquerque Business First partners with Quantum Workplace to conduct an anonymous workplace satisfaction survey to choose the Best Places to Work. Finalists are narrowed down into four categories: small business (10-24 employees), medium businesses (25-49 employees), large businesses (50-249 employees) and extra-large businesses (250+ employees). The competition presents an opportunity to learn what employees are really thinking and provides companies with valuable information that can improve both day-to-day operations and their workplace environments. Winners will be announced at the Albuquerque's Best Places to Work Awards dinner on August 23 at 2 p.m., where companies' scores will be revealed for the first time. MrOwl has been honored for their iOS app in the productivity category in the 22ndAnnual Awards. 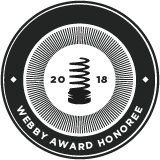 Hailed as the "Internet's highest honor" by The New York Times, The Webby Awards, presented by the International Academy of Digital Arts and Sciences (IADAS), is the leading international awards organization honoring excellence on the Internet. IADAS, which nominates and selects The Webby Award Winners, is comprised of Internet industry experts, including Jimmy Kimmel, Lyft CEO Logan Green, Girls Who Code Founder Reshma Saujani, Gimlet Media CEO Alex Blumberg, Instagram's Eva Chen, social entrepreneur Van Jones, Internet inventor Vint Cerf, Playmatics CEO Margaret Wallace, Reddit's Alexis Ohanian, and Black Lives Matter's Opal Tometi. The 22nd Annual Webby Awards received more than 13,000 entries from nearly all 50 states and 70 countries worldwide. 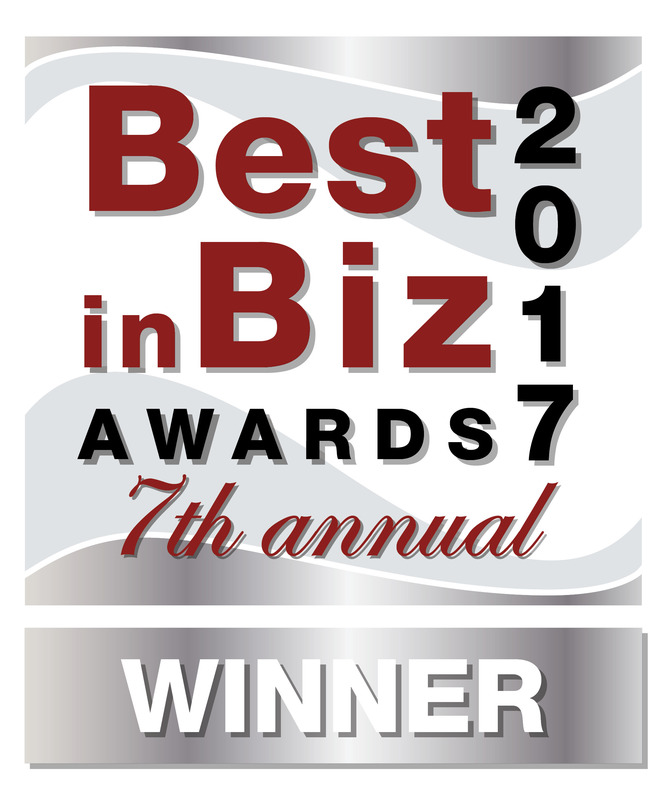 MrOwl was selected as a 2017 Silver Award Winner in the 7th Annual Best in Biz Awards. MrOwl has been named a silver award winner in Entrepreneur/Founder of the Year Category in Best in Biz Awards, the only independent business awards program judged each year by prominent editors and reporters from top-tier publications in North America. Each year, Best in Biz Awards' entrants span the spectrum, from some of the most innovative local start-ups to the most recognizable global brands. The seventh annual program had more than 650 entries from an impressive array of public and private companies of all sizes and from a variety of industries and geographic regions in the U.S. and Canada. 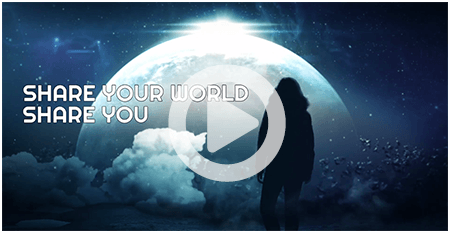 MrOwl was selected as a 2017 Silver Telly Award Winner in the 38th Annual Telly Awards. There were over 12,000+ entries from 50 US states and 5 continents, that honored excellence in video and television across all screens. This year's winners include companies, agencies and organizations of all sizes, from large multinational media companies to small ad agencies and local production houses. A sample of winners include: BET Networks, Bloomberg, CBS Interactive, Comcast, Conde Nast, DigiDojo, Discovery Communications, Disney, ESPN, FleishmanHillard, Fox, HBO, Hearst, HOBO, HuffPost, Indigo Films, IW Group, Microsoft, MLB, NBC, PBS, SapientNitro, Story House, Team Coco Digital, The Guardian, The History Channel, Time Warner, Tiny Hero, Trailer Park, Universal, Vayner Media, Viacom, and VML. To view the complete list of Silver Telly winners for the 38th Annual competition, please visit www.tellyawards.com.